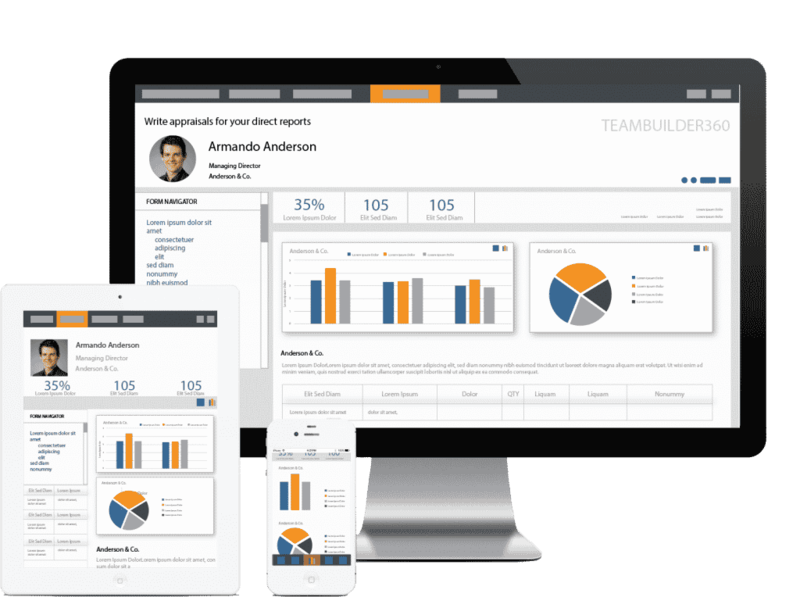 B2B and B2C businesses use the Taylor Wells Teambuilder360™ platform to create customised talent management & recruitment programs for new and existing pricing teams. Our clients include: multinational, ASX listed, and privately-owned businesses. Our engagements are long term partnerships to build high performing pricing teams. We’ve curated a high calibre network of over 2,000 pricing professionals that spans Australia, Europe, the US and South America. This vetted network of executives range from analysts up to director vice-president level. 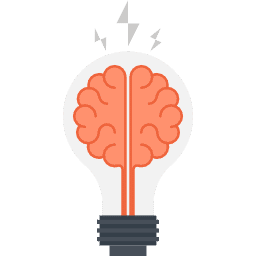 As pioneers in the pricing consultancy, recruitment & talent measurement industry, we’ve mastered the science of teambuilding for pricing and commercial teams. 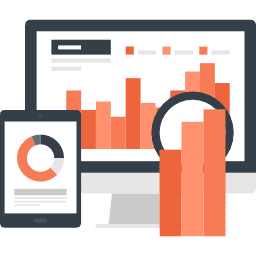 From organisational design and team planning to screening, evaluation and pricing recruitment, our talent and pricing strategists help clients build high performing revenue and pricing teams.